This step by step guide takes you through each part of Paragon’s unique design and buying process. 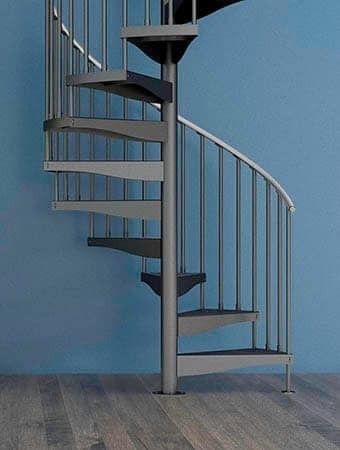 Browse our stair products for inspiration, or just create your own with our online builder tool. 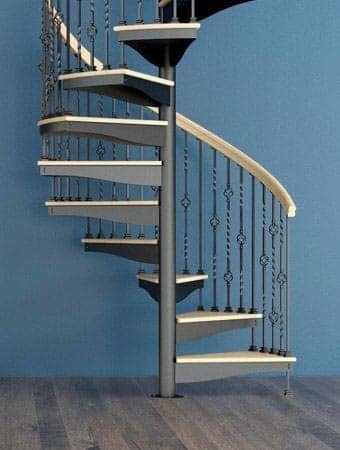 When you’re ready get pricing and a 3D model of your stair during your FREE consultation. 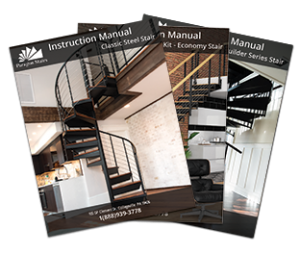 Get your custom-crafted stair shipped locally in a boxed kit, ready for easy installation. 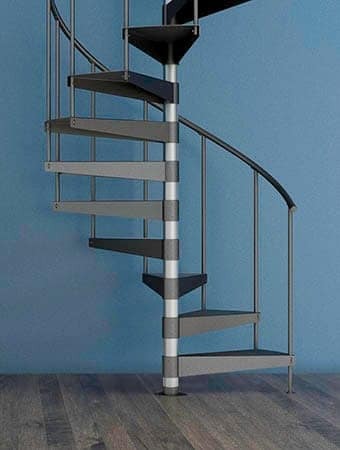 The cost of your staircase solution is driven by the complexity of the design and options you choose. Our friendly designers work with a wide range of budgets and can help you find a solution that fits within your price point. Or call 1-888-939-3778 to get started right now! 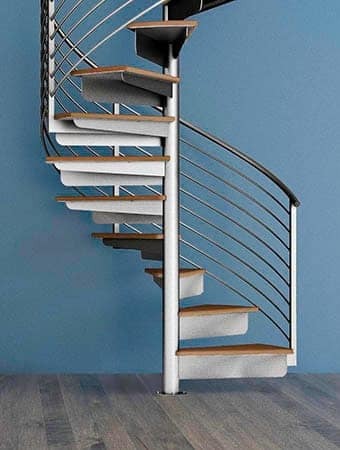 Our 3 in-house engineers ensure product safety and strength for the world’s largest selection of straight and spiral stairs, over 5,000 configurable options, and custom/commercial specifications. You can follow your design through every step of our production process, including a 3D rendering of your actual staircase. We offer the industry’s only lifetime warranty on metal fabrication, and guarantee the longevity and structural integrity of all our designs.